Psalm 119 is a reminder psalm of how understanding, deliverance and renewal is our portion when we live according to the will of God. As believers, we’re constantly faced with struggles. But as psalm 119 reminds us, we also have the blessing of the knowledge of Christ- who He is to us, what He’s already done for us, and what He can still do for us. The word of God is the blueprint for living our lives and trusting in Him is our resolve. Because through the word of God, we gain understanding of His ways and our purpose, we obtain deliverance from sin, and we also receive renewal through the Holy Spirit according to His promise. “Blessed are those who are blameless, who walk according to the law of the Lord. Blessed are those who keep his statues, and seek him with all their heart” (vs. 1-2). 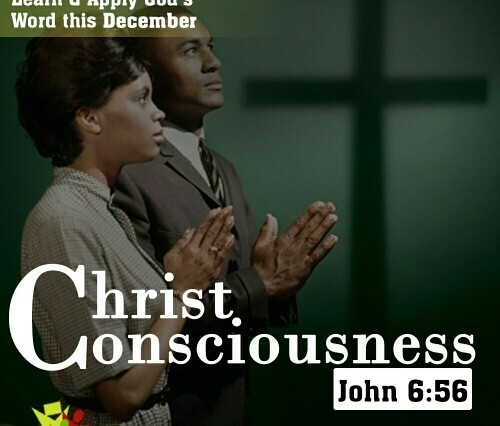 “May my cry come before you, Lord; give me understanding according to your word. May my supplication come before you; deliver me according to your promise” (vs. 169-170). 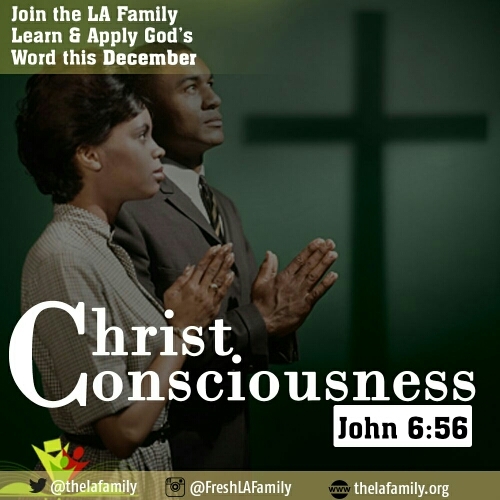 Join LA Family learn and apply the word of God daily via fb, whatsapp, Twitter, &BBM. Click here to see how.